Dave and Mike take a closer look at an actual movie made for adults, no capes or cute cats in this one. 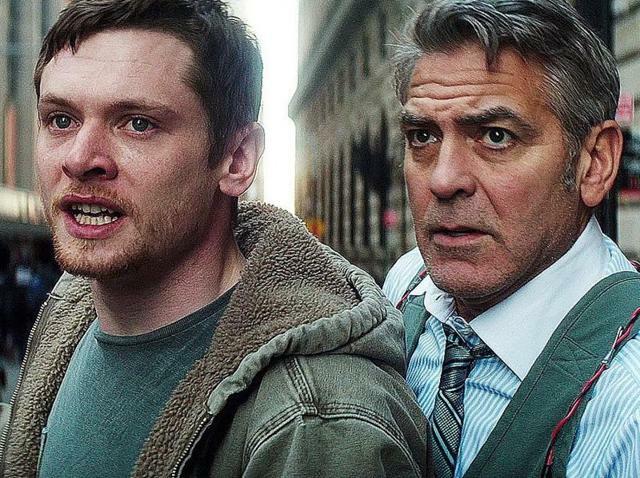 But can Money Monster, with the aid of 2 movie stars, make the cut? Listen in and find out. Then, Britt joins us for the new and improved fangirl fixation to take a look at next week's new releases. You will never guess what she is most excited about.